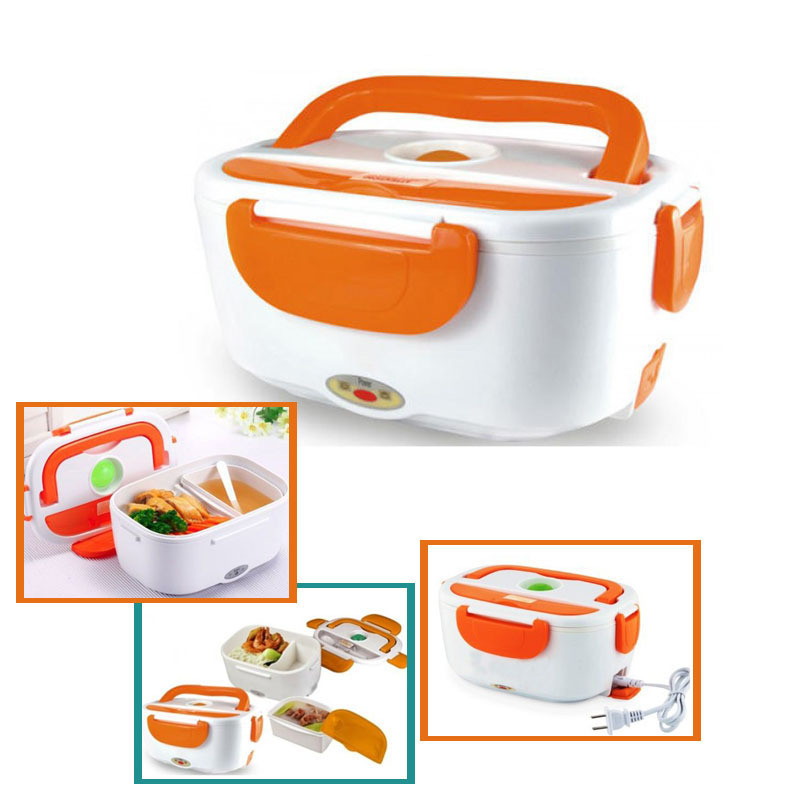 Here is a lunch box that does not only allow convenient carrying of meals but helps to keep your food warm and fresh. This lunch box includes two small containers and a spoon inside. The tightly fastened lid helps to avoid spills. 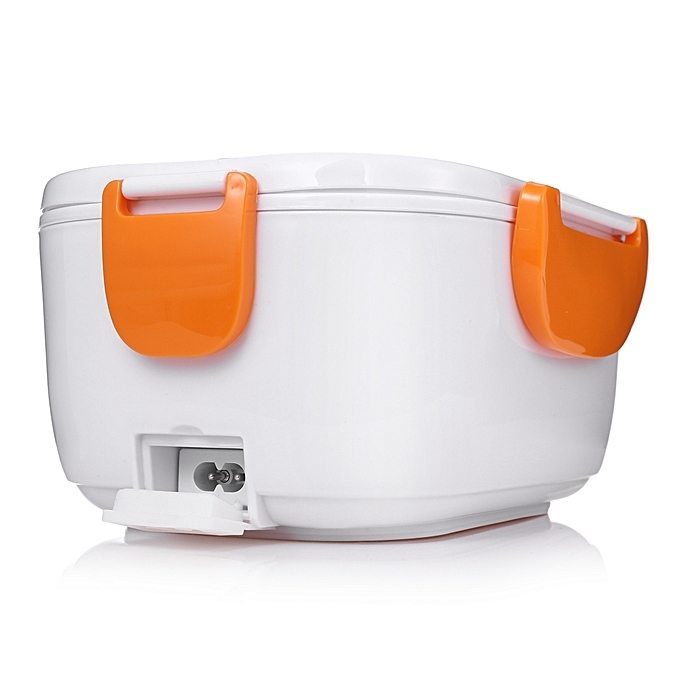 Just plug the lunch box into the nearest power outlet around and you can enjoy a delicious hot home cooked meal any time. 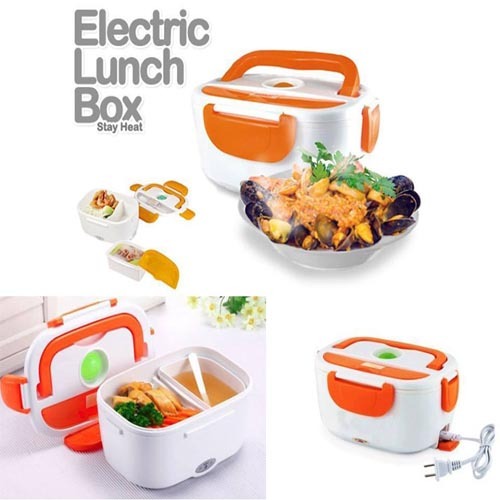 Multi Functional Electric Lunch Box, Using High Temperature Resistant Environmental Material, Using Aluminium Alloy PTC Heater Design, More Safety. Low Powered Heat Cycling, Keeping Food Hot and Fresh. Ideal for meals with different courses such as soups, curries and MORE! සියලුම භාණ්ඩ දිවයිනේ ඕනැම තැනකට *නොමිලේ ගෙන්වා ගත හැක. அனைத்து பொருட்கள் கிடைக்கும் கதவை இலவச விநியோக க்கு நாடளாவிய கதவை .